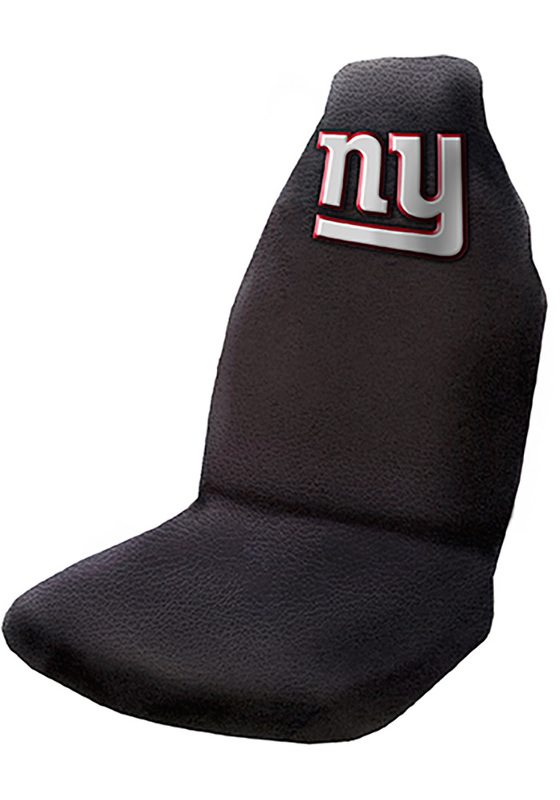 This New York Giants Car Seat Cover features a licensed New York Giants logo. The cover, which slips on easily over the car’s seat and has backstraps for a more secure fit, has the added benefit of soft padding along the seat and back for a more comfortable feel. Measures approx. 51”x 21”.